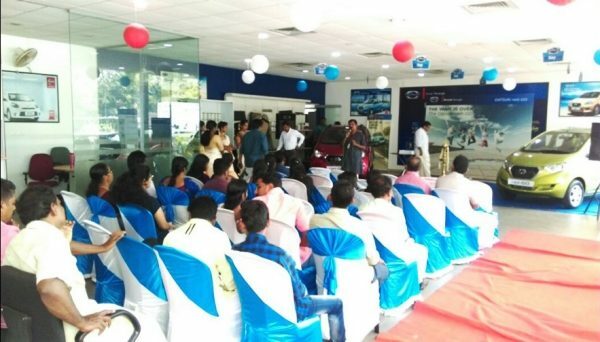 Datsun marked the beginning of the auspicious ‘Chingam’ season by bringing cheer to its customers. 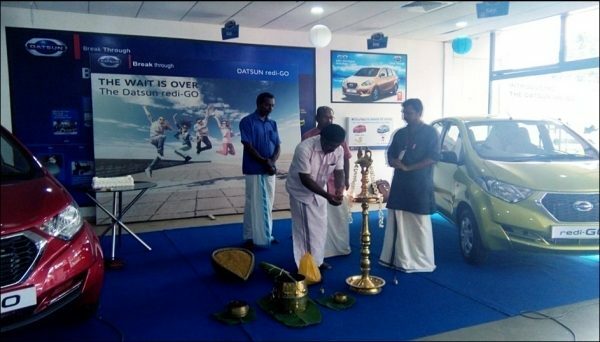 The brand has delivered a record 310 redi-GOs in a single day to customers across the state of Kerala. This milestone is the highest number of cars being delivered by a manufacturer in the state during the Chingam celebrations. On this occasion, Arun Malhotra, Managing Director, Nissan Motor India Pvt. Ltd. said, “Kerala is an important market for us and we are always considering innovative initiatives to engage our customers. We are delighted to be part of our customer’s lives on this auspicious occasion of Chingam festivities, and look forward to a prosperous year ahead”. 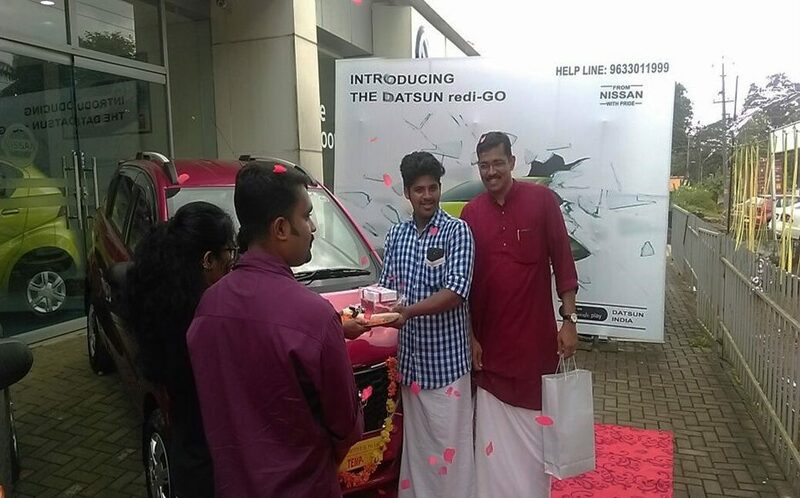 Datsun redi-GO is available at INR 2.43 L (ex-showroom, Kochi). In 1933, Nissan’s founding father Yoshisuke Aikawa took over the business with a vision of “mobility for all”. The introduction of a light-weight, economical yet resilient car to meet the aspirations of young Japanese people in the early 1930s was named the ‘son of DAT’ – Datson which later changed to Datsun. Local engineering and mass-production made the founder’s dream a reality.